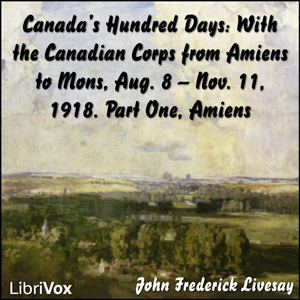 This is the incredible story of the actions of the men and women of the Canadian Expeditionary Force, Canada's contribution to the Great War 1914-1919, during the last 100 days of the First World War. 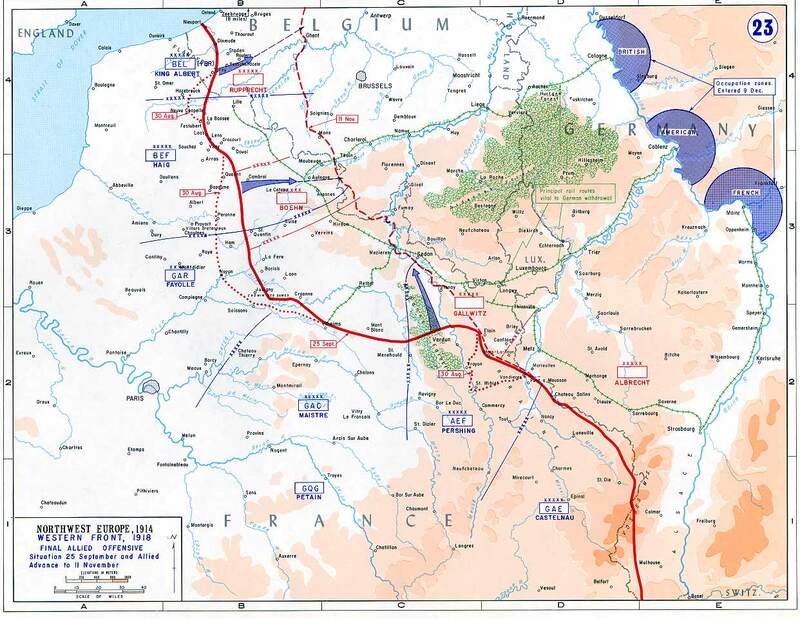 You will follow the CEF as they take Amiens, Arras, Cambrai and then the pursuit of the German Forces from Valenciennes to Mons (in Belgium, the same place where the war began on August 4, 1914), on November 11, 1918. Summary by Richard Laughton.